This is the FINALS people! The Finals! 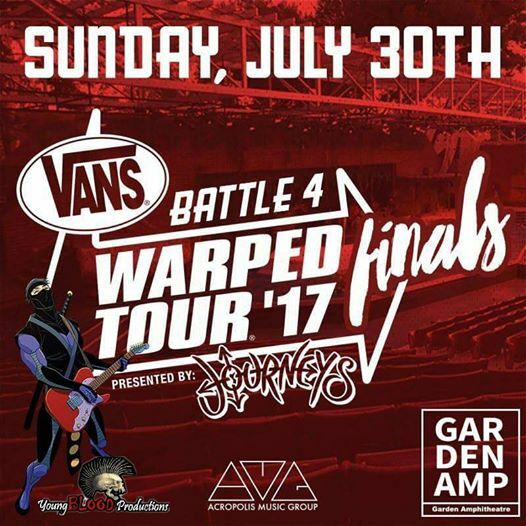 One BAND will advance to Pomona Vans Warped Tour on Sunday, August 6th! Who will it be? Come and find out!